Don't even get me started on books unless you're prepared for a long conversation and lots of exclamation marks. 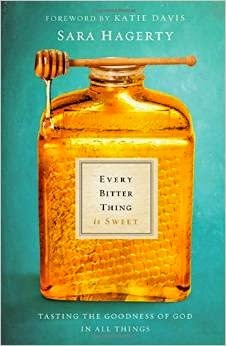 I love to read and, when I find a gem, I tell everyone I know about it, which is why I always end the year with a "best of" list on my blog. So I can blab about books! Two notes before I get to the list: my reading taste is almost entirely nonfiction (although I read highly-recommended fiction) and these aren't necessarily books published in 2014, just books I read in 2014. And one more thing: I love recommendations! If you have some favorites, please let me know about them in the comments below. Wilkerson uses the stories of four African-Americans living between 1920-1970 to tell the story of all African-Americans living in those decades. 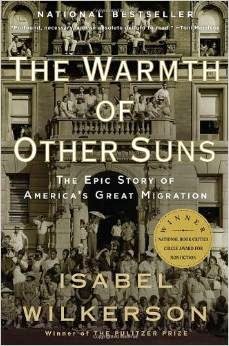 She follows their migration from the South to the West and North and details why they migrated. Reading this history very much informed me of the present and helped me make sense of things like Ferguson. Sara used to live in Charlottesville, so I had the privilege of meeting her once. In that brief encounter, I sensed a deep, still soul who has a intimate relationship with God. 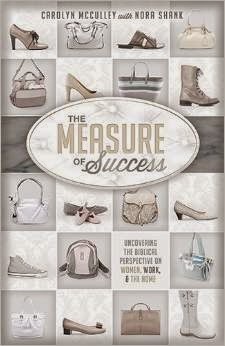 This book is her soul written out on paper. She describes the thoughts and emotions and wrestlings that have gone in her life through marriage difficulties and infertility. I was left with lasting imagery of what it means that I am adopted by God. 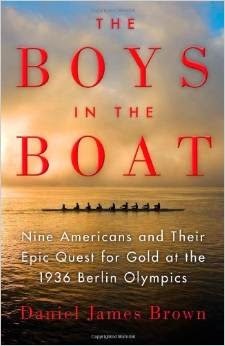 The Boys in the Boat gives a glimpse of a sliver of history, going back and forth between blue-collar rowers at the University of Washington in the 1930's and Germany during the same time. When the two intersect, it's fascinating. The boat races were so well written that I felt as if I were there. My boys liked this book so much that we listened to it as an audio book after reading it. 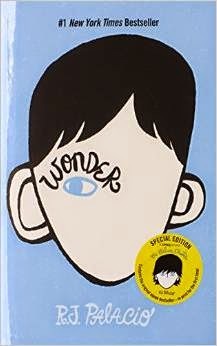 Wonder follows the story of a young boy born with facial deformities and his encounters with other people. The story is told from different characters' perspective--the boy, his sister, kids in his class, even the bully--which gives readers an understanding on why people do what they do and teaches empathy. The book had a few things that were not told from a Christian perspective, but it provided lots for us to talk about, and the advantages of reading it far outweigh those things I didn't like. 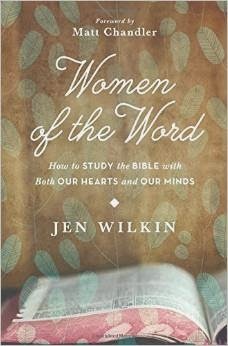 I didn't love the structure of this book, but the foundational premise of this book has definitely stuck with me, which is that every woman works and that we must encourage women to work to the glory of God. It gave me a perspective on the women in my church that has been really helpful and has, I think, influenced some conversations I've had about women and work. This book may have been on last year's list, but I don't care, I'm putting it on this one too. I loved it that much. I loved it because not only does it give a picture of what God is doing in "closed" countries around the world but it puts a mirror up to the American church in a non-guilt-trip kind of way. A must read. This book is a classic, but I've just gotten around to reading it, and I think I underlined the entire thing. 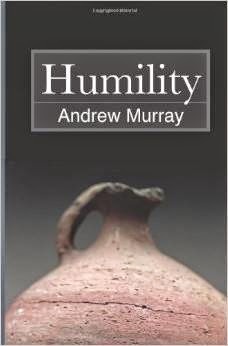 Humility explains how Jesus was humble and how we must be humble in order to be like Jesus. There were countless applications for me in my role as a pastor's wife. Who knows, maybe these two will be on my "best of" list next year! It seems 2014 has been the year of the book for me. I released an ebook for pastor's wives in May, called Partners in Ministry, contributed to a book for moms called Mom Enough (which you can get for free in pdf form), and just last week released a free ebook for church planting wives through Send Network called Partners in Planting. I invite you to grab one, two, or all three of these books, and I sincerely hope that they encourage you. 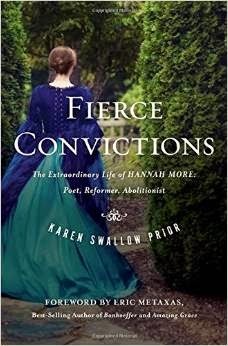 I am, however, most excited to see From Good to Grace released in March! Eek! 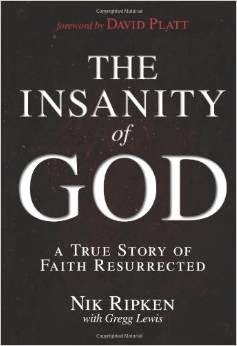 If you're as excited as me, you can preorder your copy from Amazon, Barnes & Noble, or Christianbook.com.